It’s Friday. Time to plan your weekend escape. 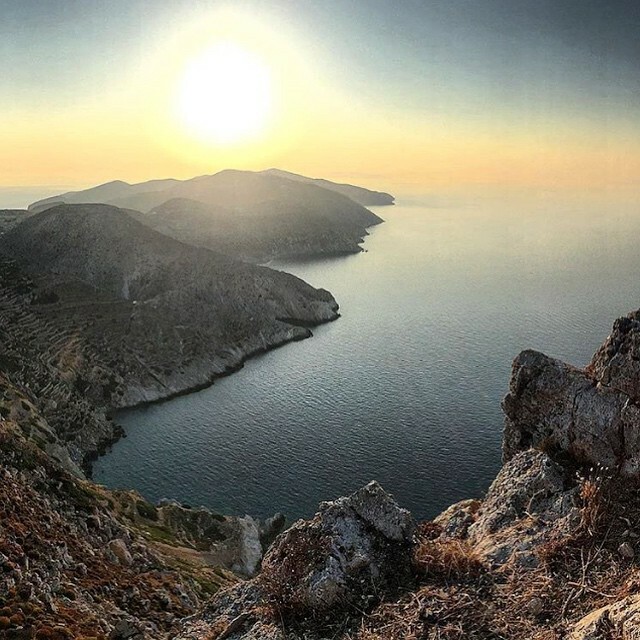 Folegandros Island in Greece is looking like a good spot…photo from Instagram user @kris2290.